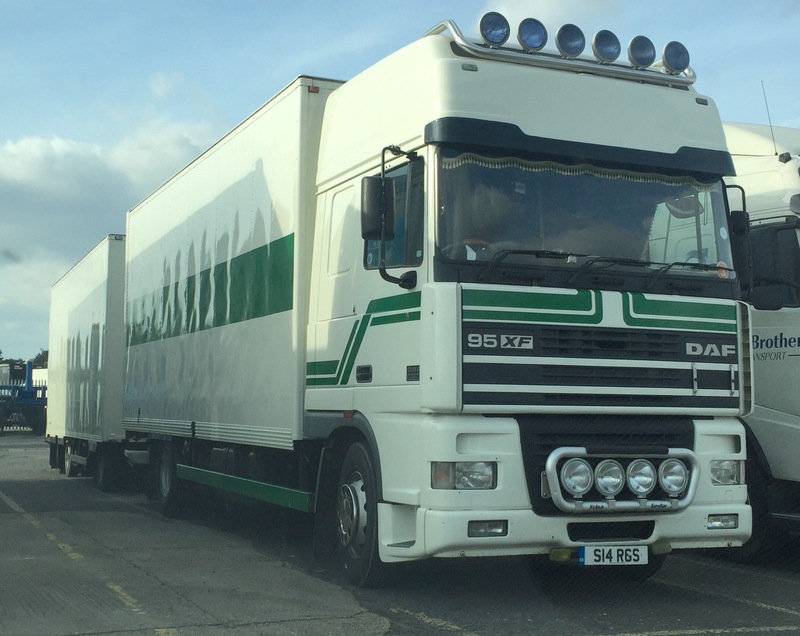 This entry was posted in DAF, International Mega Trucking, Truck Detective by truckbloguk. Bookmark the permalink. This truck used to be parked up at j26 truck stop m25 think he used to rent a space don’t know his name, but I’m sure Dave who runs the truck stop could help! !